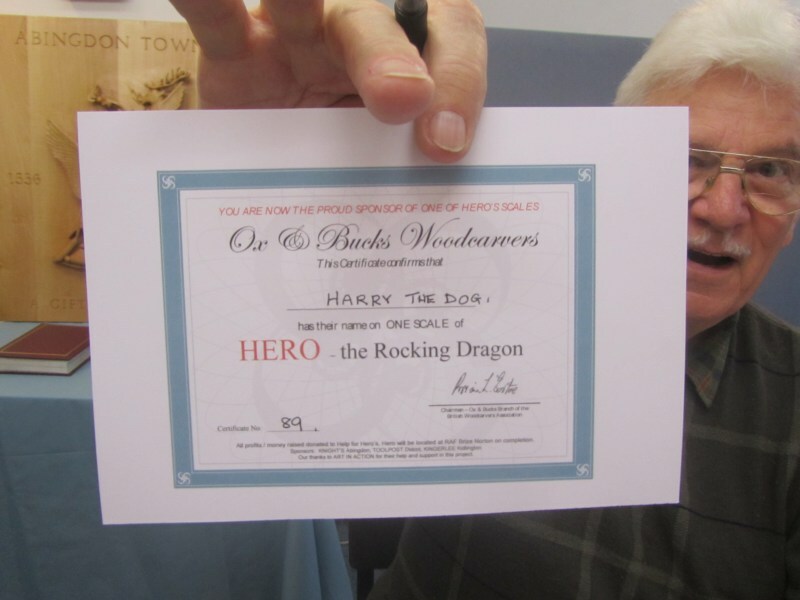 Harry does not know about this yet but I have paid for his name to be engraved on one of the scales of Hero the Dragon when it gets carved in the near future. Brian, the main carver wanted to know what initial or surname to put with Harry. I thought hard and then said 'Harry The Dog'.